Every season offers its rewards but none more so than spring. Spring breathes life back into the earth, harbingers new beginnings, and brings forth the newest and most heralded wine releases as well as the opportunity to taste the first fruits of the previous vintage. So many wines, so little time! Spring is also a time to think about delicious rosé wines, crisp, light whites that enliven the senses, and fresh, vinous reds that go down easily. For starters, it looks to be another banner year for Provençal rosé, at least in terms of quality, with Provence experiencing smaller yields but exceptional quality in 2016 (the 2016 Provençal rosés will begin arriving shortly), while many of the 2015 Provençal rosés are still drinking well, including the delicious 2015 Le Provençal Côtes de Provence Rosé. Newly and soon to be released 2016 rosés from California, Chile and South Africa are also worth seeking out. Other wonderful springtime selections include plush Alsace Pinot Blancs from the 2015 vintage from premier producers such as Dopf au Moulin and Emile Beyer. 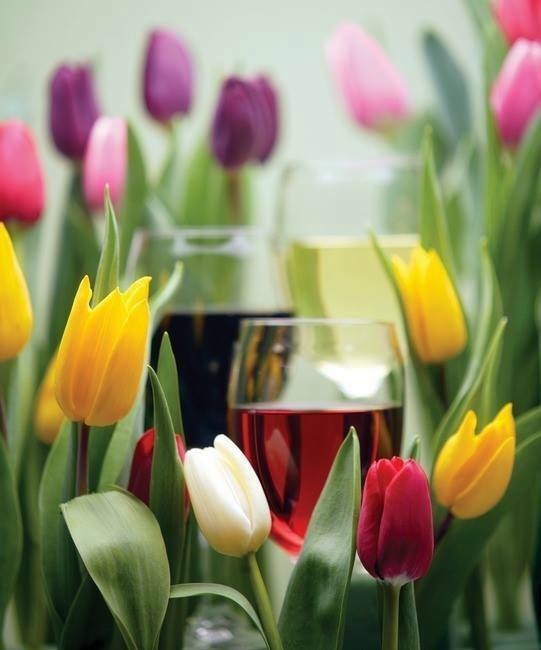 The springtime market is also flush with outstanding red wines from Languedoc, Provence and the southern Rhône Valley. 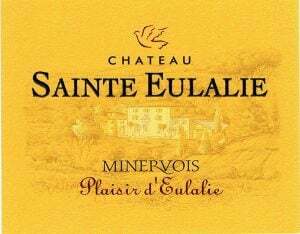 For example, the 2015 Château Sainte Eulalie Plaisir d’Eulalie Minervois makes a splendid springtime red: it’s fresh, easy to drink, and it enlivens the palate but spares the wallet. Newly released 2015 Côtes-du-Rhône reds and 2015 Côtes-du-Rhône Blancs from reliable producers such as Château du Trignon are also exceptional. 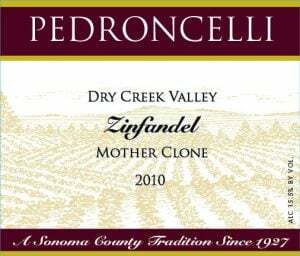 They capture the magic of the 2015 vintage: beautiful ripe fruit, excellent balance, and firm structures that recall the fecundity of spring. Wonderful, crisp Sauvignon Blancs from the 2016 vintage in New Zealand and South America are also now rolling in to provide tasty springtime libations. Who can resist Casas del Bosque’s exemplary Reserva Sauvignon Blanc or Casa Silva’s Sauvignon Gris from 100 year old vines? Certainly not many of us, given the tremendous quality and overwhelmingly flattering press these wineries have received. Spring also means the first real peek at Bordeaux’s much heralded 2015 vintage, as the 2015 Petits Châteaux begin to arrive. From early tastings and all indications, the 2015 Bordeaux reds are certainly the finest since 2010. White Bordeaux in 2015 also offers a breath of spring with full, lively whites that fill the mouth. Enjoy!